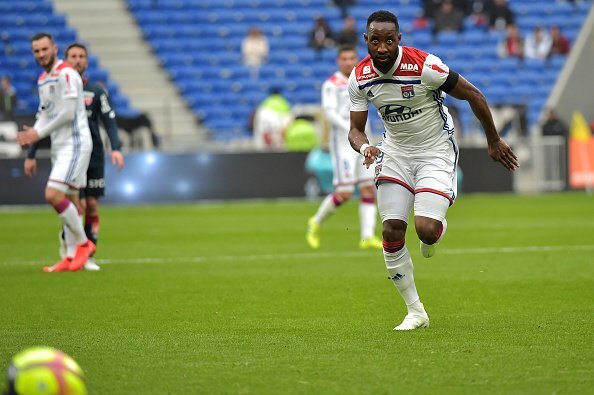 Manchester United have reportedly outlined their intentions to move for Lyon forward Moussa Dembele, according to The Mirror. The 22-year-old has scored 51 goals in 94 appearances for Celtic before joining Les Gones last summer. The Frenchman has notched 17 goals for Lyon this season, including 12 times in Ligue 1. The report adds the Red Devils are ‘desperate’ to bolster their attacking options this summer and the Premier League giants are ‘keeping close tabs’ on Dembele. However, the report goes on to claim that Arsenal are also considering a swoop ahead of the 2019-2020 season. Dembele has scored 11 times in 20 appearances for France’s Under-21 side.